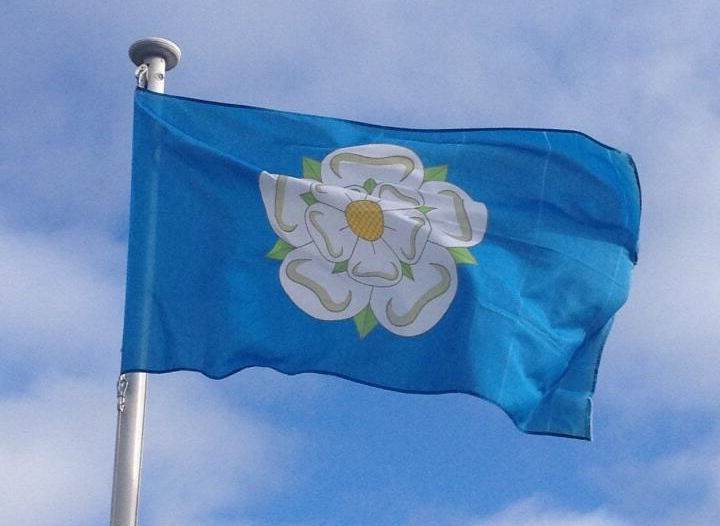 We want to see as many Yorkshire county flags flying, running up to, and on July 23rd! Use the hashtag #CountyFlagsDay on your photo on Twitter, Facebook or Instagram. Alternatively you can email us your picture to countyflagsday@abcounties.com. For the history and background of the Yorkshire county flag, please see the Yorkshire Flag section on the British County Flags Blog.